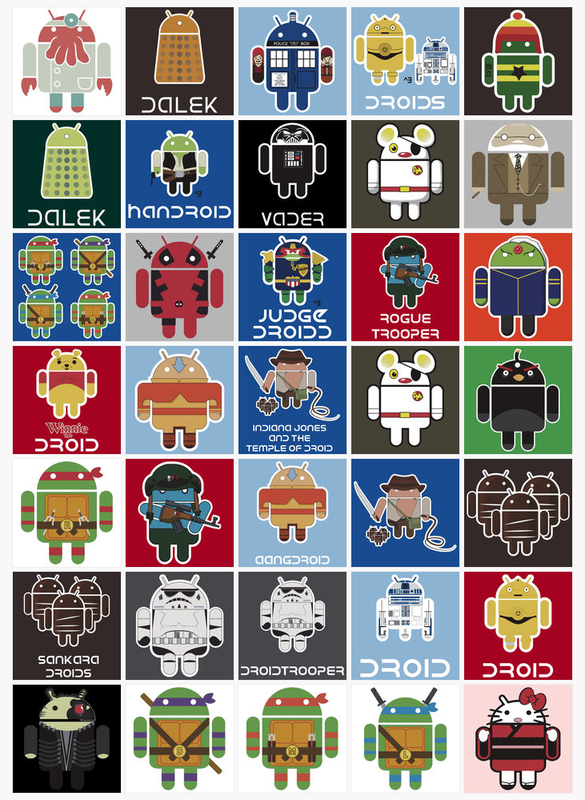 Want to show how much you love Google Android or want to get a t-shirt with different styles of the Android logo? when then you want to visit Redbubble, and join the Droid ARMY! So if you like them then go ahead and buy them here.